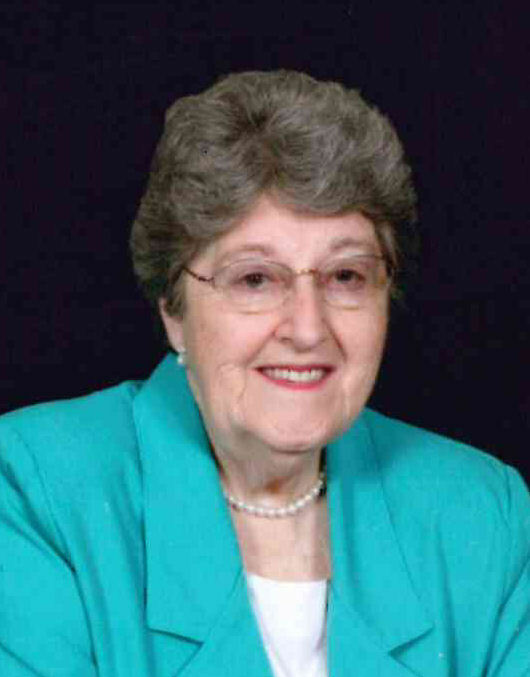 Canton – Opal Lee Crawford Abel, 92, passed away on Tuesday, February 12, 2019 at Silver Bluff Nursing Home. A native of Jackson County, she was a daughter of the late Frank and Lula Morgan Crawford and graduated from Cullowhee High School. In addition to her parents, she was preceded in death by her husband of 49 years, William J. “Way” Abel, who died in 2003. Opal lived most of her life in Haywood County and was co-owner of Pigeon Valley Tomato Company with her husband. She was a member of Long’s United Methodist Church, enjoyed cooking, gardening, flowers and her dogs. She worked as a bookkeeper for Haywood County Schools for many years. She is survived by two special friends, Robert and Julie Cathey of Canton. A memorial service will be held at 2:00 p.m. on Thursday, February 14, 2019 in the Canton Chapel of Wells Funeral Home with the Reverend Aryn Williams-Ruebel officiating. Inurnment will follow at Long’s Community Cemetery. The family will receive friends from 12:30 until 2:00 p.m. prior to the service at the funeral home. A special thanks to Julie and Robert Cathey for their special care over the past years and to Silver Bluff Nursing Home staff, CNA’s and nurses on Aster Avenue for their excellent care. In lieu of flowers, memorials may be made to Long’s Community Cemetery, 587 Evans Road, Canton, NC 28716.